"Prepare the following wordstrips: Who, When, How, and Where [I added What (and Why for the 2nd verse)]. 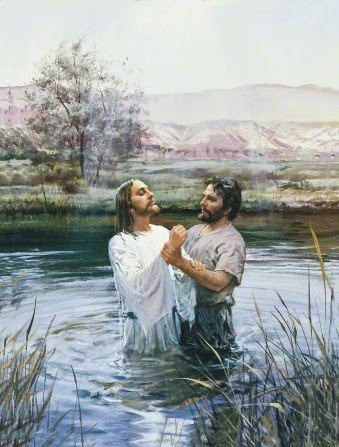 Display a picture of Jesus Christ being baptized. Put the “Who” wordstrip next to the picture. Ask the children to listen for whom Jesus came to as you sing the first phrase of the song. Take responses, and then have the children sing that phrase with you. Do the same with each of the wordstrips and phrases. Sing the entire first verse together. Give a wordstrip with one of the answers you have found to each child (John the Baptist, long ago, by immersion, and River Jordan [I added baptized). Have the children stand when their words are sung. Let them exchange wordstrips and repeat the activity." But I'll be changing up the medium just for fun...instead of using simple wordstrips, I'm using white, size Large, men's t-shirts (if you don't want to use real white t-shirts, I've created a document below with paper ones you can print off instead). 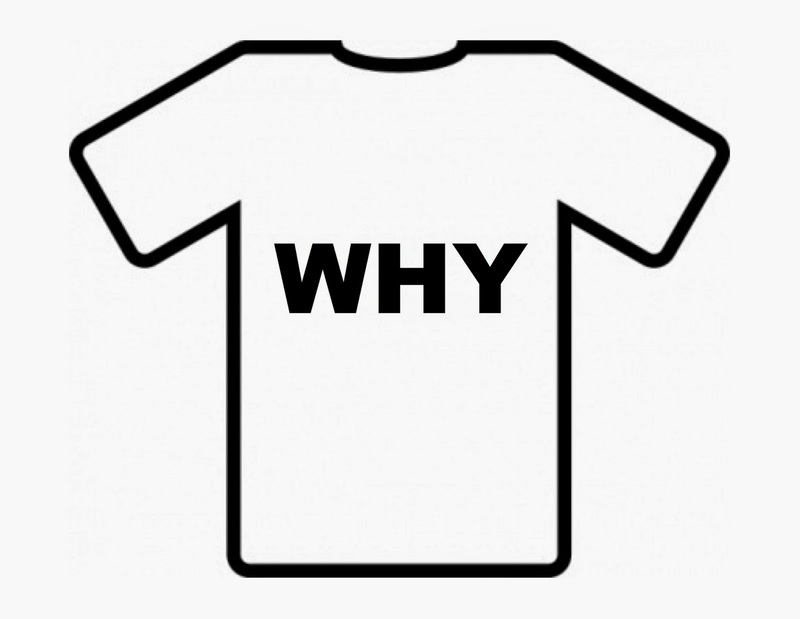 "Write" 6 question words across the chest of each shirt: Who, When, How, Where, What and Why. I used blue painters tape because it comes off easily. This way my hubby can just use the shirts - not a total waste! Vinyl would work very well too but this is what I had to work with. Put the t-shirts in the laundry basket (either physical t-shirts or the paper ones) Before Primary, place the other pictures on the chalkboard with a magnet or tape out of order. For the attention getter, pass out the wands and play the song on the CD player. Have the kids move to the movement of the song. Have them try to figure out what the song sounds like or how it moves [like a river or moving water]. Then have just the piano play it again, having the kids move their wands like a river. Ask the kids why this song would sound like a river [because it's all about Christ getting baptized in a river]. Optional: the kids can use the wands for movement when they sing each line of the song throughout the lesson. Pick a child to come forward. 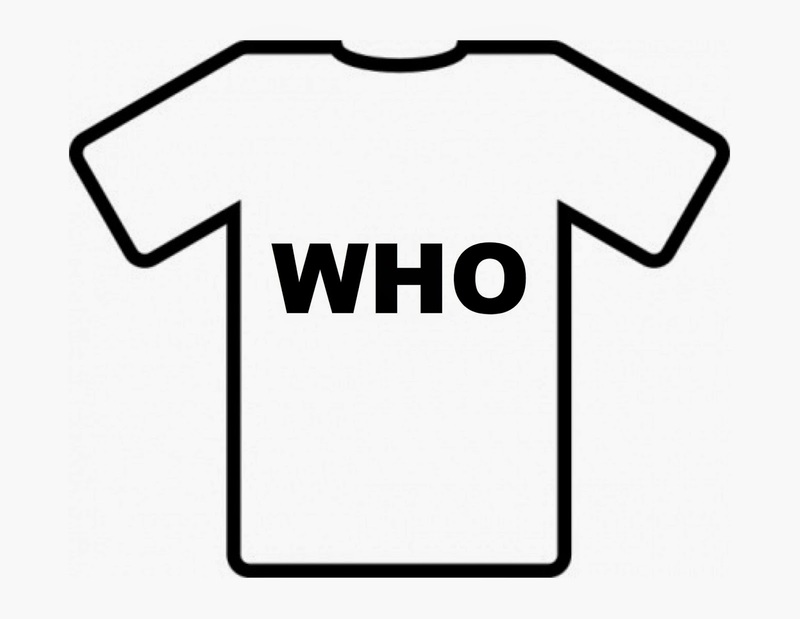 Place the "who" t-shirt on them. Play the song on CD again (1st verse only) and have them listen for "who" the song is about [Jesus came to John the Baptist]. Another child can move the picture of Jesus being baptized and stand next to (or give the picture to) the child wearing the t-shirt. Briefly describe what is going on in the picture. Sing that phrase using the piano (have the kids move their wands for some movement if you like). Pick a new child to come forward. 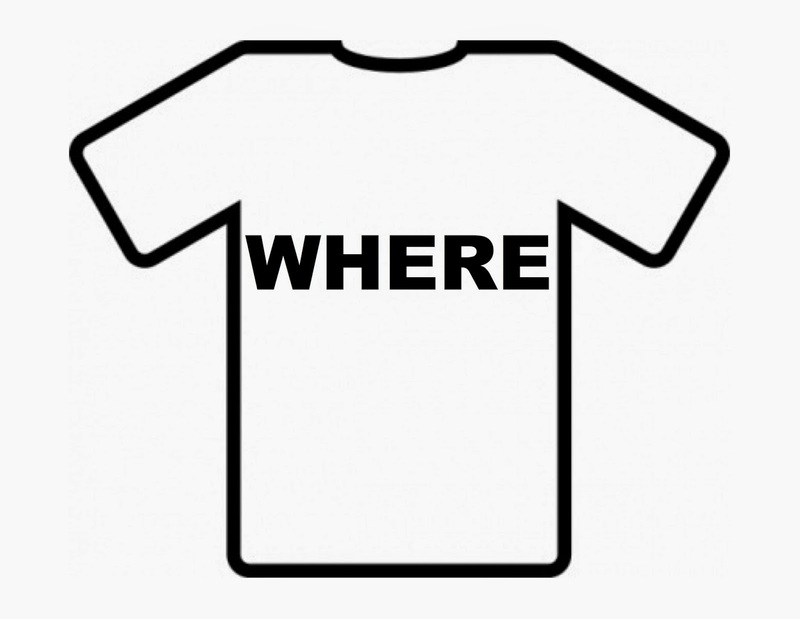 Place the "where" t-shirt on them. 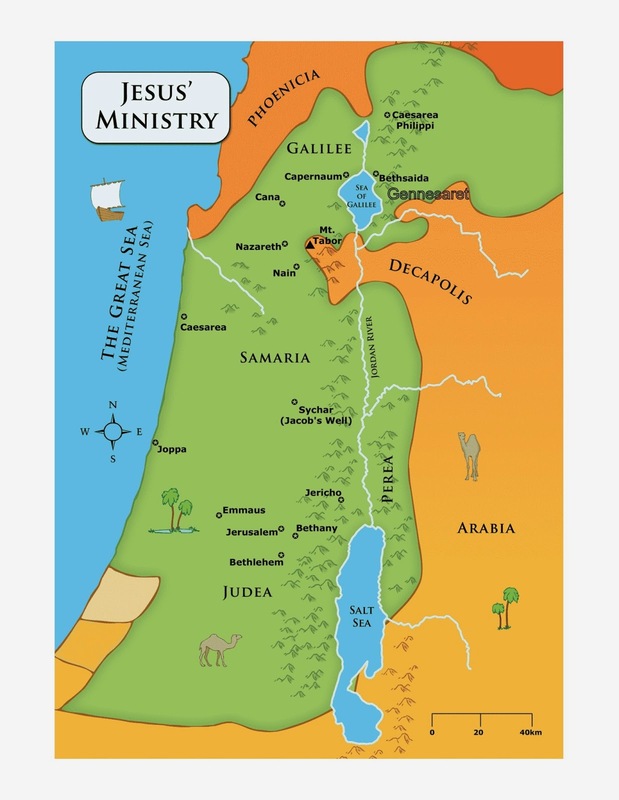 Play the song on CD again (1st verse only) and have them listen to "where" [in Judea] - also, [in the river Jordan's flow] which is the last line of the song! Another child can stand next to or give the picture of the map to the child wearing the "where" t-shirt. Briefly describe the locations on the map. Sing those 2 phrases in the song. Pick another child to come forward. 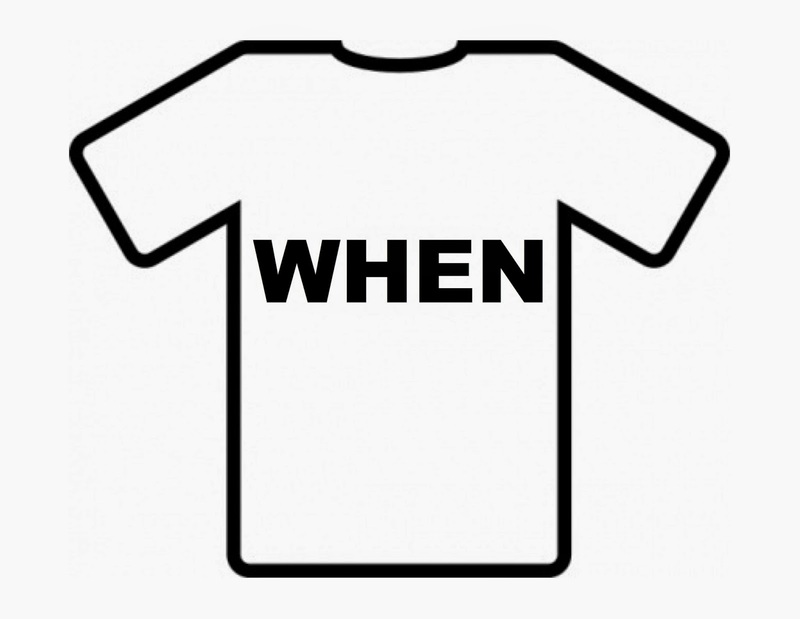 Place the "when" t-shirt on them. Play the song on CD again (1st verse only) and have them listen to "when" [long ago]. 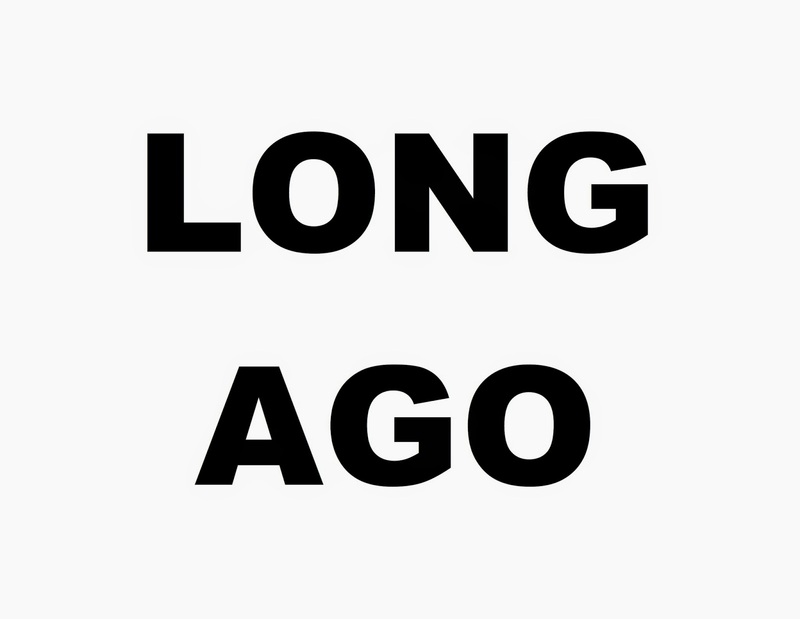 Another child can stand next to or give the word strip "long ago" to the child wearing the "when" t-shirt. Briefly talk about how long ago it was [when Christ was on the earth]. Sing the song through to this point. Pick a fourth child to come forward. 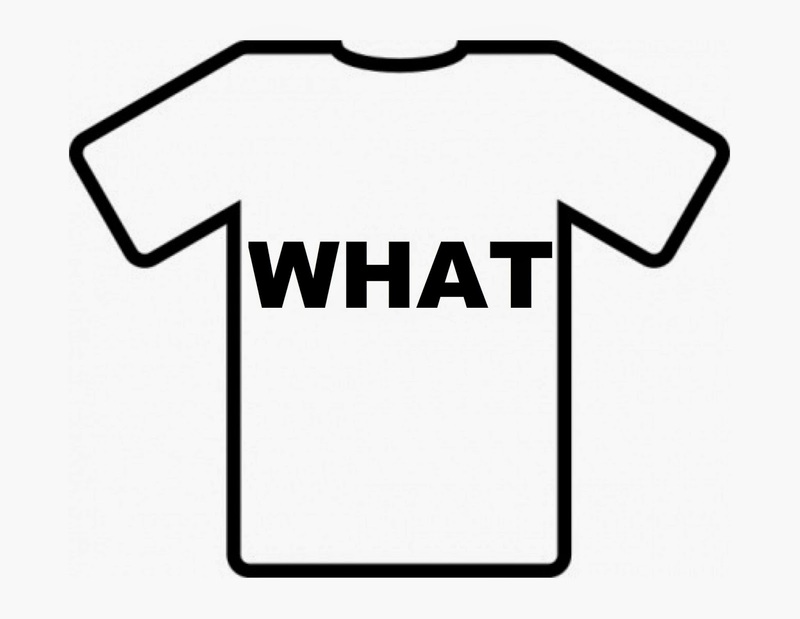 Place the "what" t-shirt on them. Play the song on CD again (1st verse only) and have them listen to "what" [was baptized]. Another child can stand next to or give the picture of the child being baptized to the child wearing the "what" t-shirt. Briefly discuss that it was important for Christ to be baptized, as is the same for us but don't go into too much detail as to why - save that for the 2nd verse! Sing the song through to this point. Pick a last child to come forward. 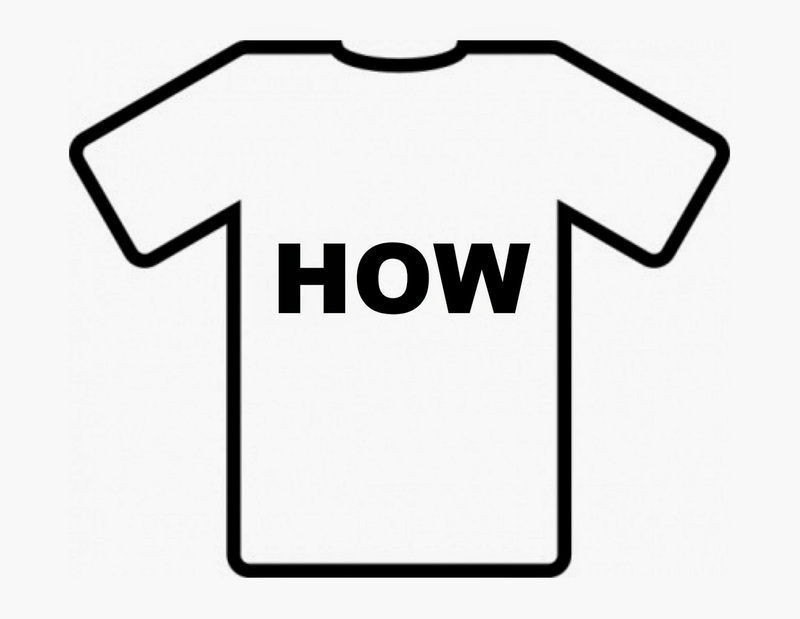 Place the "how" t-shirt on them. Play the song on CD again and have them listen to "how" [by immersion]. 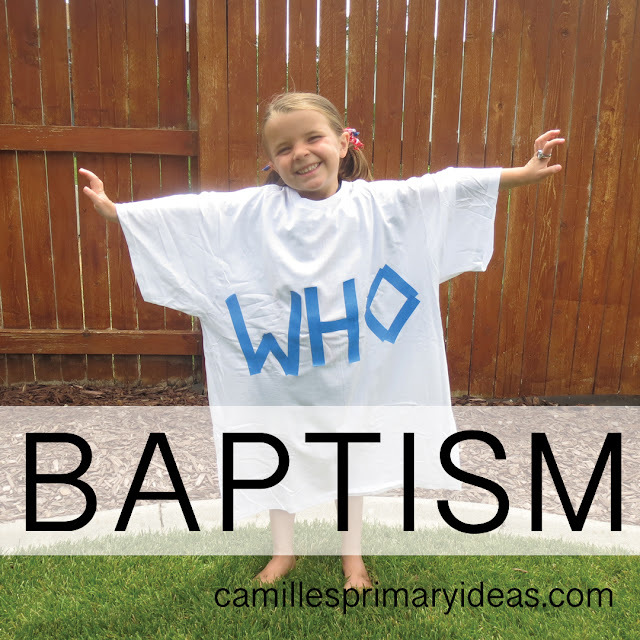 Give the word strip of the definition of immersion to the child wearing the "how"t-shirt. 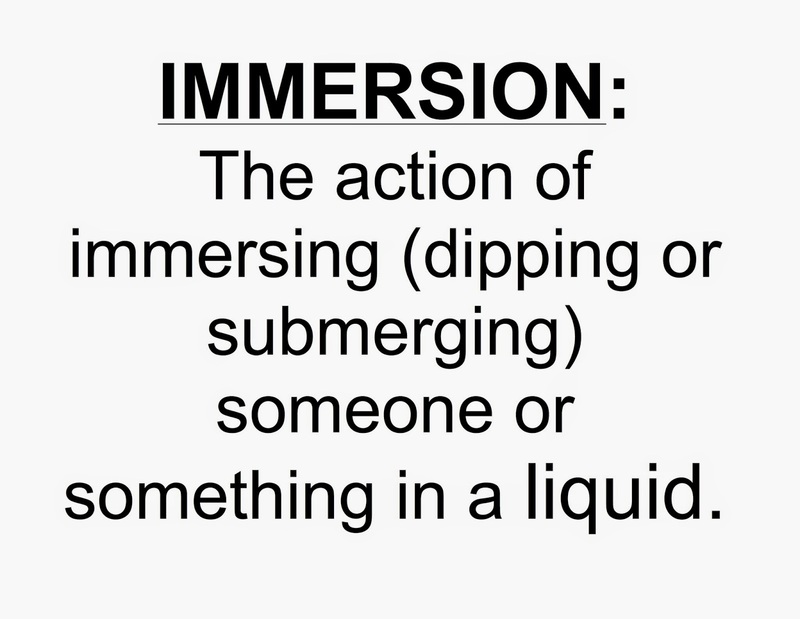 Read the definition and talk about being immersed. Sing the whole song through including the last phrase [in the river Jordan's flow] that was already discussed. The kids will probably notice the extra t-shirt [Why]. The 2nd verse talks all about why we are baptized so they'll just have to stay tuned! My thought process behind using white t-shirts is they help resemble how clean and pure we are after we are baptized. Very symbolic when the child puts a shirt on. Also, after t-shirts are worn and used, they become dirty and not as clean and white as they used to be so we must wash them. Just like we must repent when we make mistakes to make ourselves clean and pure again. I'll explain this concept at the end of my lesson and bear testimony of the importance of baptism. If you want to simplify this lesson, use the paper t-shirts and place everything on the chalkboard using magnets. For the attention getter, omit using wands and just have the kids wave their hands. Find my lesson plan for teaching the 2nd and 3rd verses HERE. This is absolutely amazing!! Thanks! Thank you. This is so helpful. I'm new to this calling and starting this Sunday is a new ward (crash course!). So this will help. you are awesome! As always, but what I think I am going to do is the clothesline idea and hang the line with with magnet clips but then stick small magnetic tape strips onto the clothespins so that the pins and the shirts stay upright rather than swing and go all wonky as I predict that they might do. Thank you for this spin! I drew t-shirts on cardstock and then mixed them up with a clean white sheet in a laundry basket, and the children had to find and pull out the shirts. We had 6 kids come up and stickytack them up to the board randomly (where I had drawn a clothesline), and then we put them in order as we sang through the verse. I loved the activity and look forward to expanding on it this week, but I did feel like the one downfall was that we spent a lot of time talking and not much time actually singing. But hopefully we've got the understanding cemented and can really focus on the singing this week. Thanks, as always, for your fabulous ideas! You're a genius. That's all there is too it. A spiritual, singing, amazing genius. Love the lesson and love you! You're amazing. I wish I could watch you do one singing time. I, on the other hand, am getting primary chorister burnout as I sometimes do. But you are making me want to get back into it again! Hi Angela, I just had another reader ask to come sit in on my singing time! I told her sure, why not? So if you live close by, come! A little intimating but totally flattered. If you message me, I can get you times and an address. Love this idea! Going to use it in February. I LOVE YOUR BLOG!!!!!!!!!!!!!!!!!!!!!!!!!!!!!! YOUR IDEAS ARE SO HELPFUL, THANK YOU!!!!!!!!!!!!!!!! Thank you so much for your plans with all the awesome links!! I truly appreciate your effort. It is making a BIG difference for me to have your ideas and be able to use them or do a variation of them. Thanks again and God bless you and your family! !